Everyone needs a safe and reliable mode of transportation to get around the city. 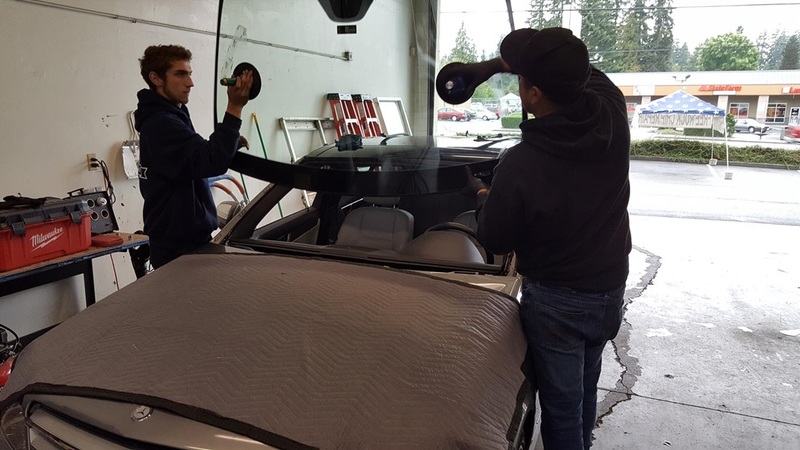 If you’re in Marysville, WA and you notice a chip or crack in your windshield, the team at Joe’s Glass Co. is here to help. 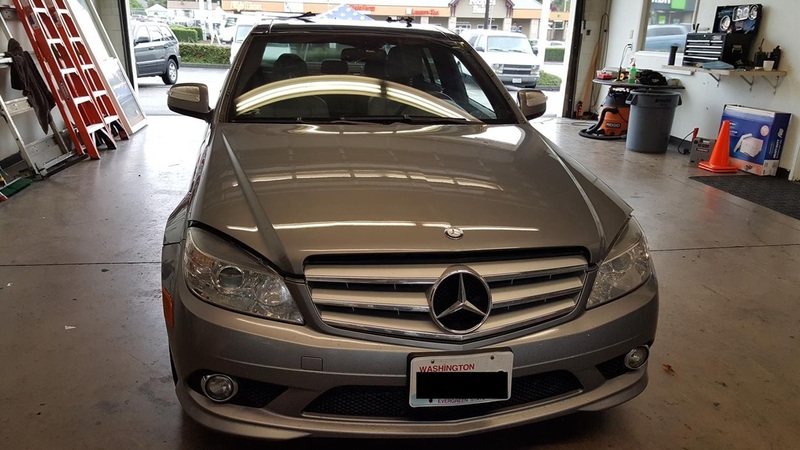 We’ve been serving the community for more than 21 years and our mobile windshield repair service is always available in the Maryville area. Contact us and we’ll meet you at your location right away. 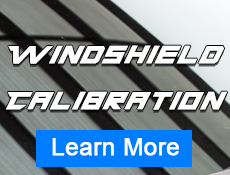 Is your vehicle’s windshield crack and chip free? If you are visiting our Joe’s Glass Co. site, you are probably looking to repair or replace your windshield due to damage from a rock, weather or something else. 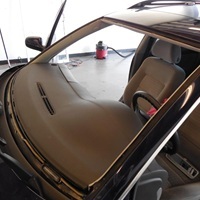 We use the highest quality materials and processes to repair your windshield (not replace it)! Our auto glass professionals in the Maryville area are here to help you assess the damage and repair your windshield right away. More often than not, our Joe’s Glass Co. professionals are able to repair your windshield within the same day. 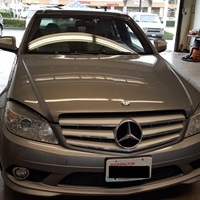 We take great pride in our repair work and offer a lifetime guarantee to our customers in the Maryville area and beyond. 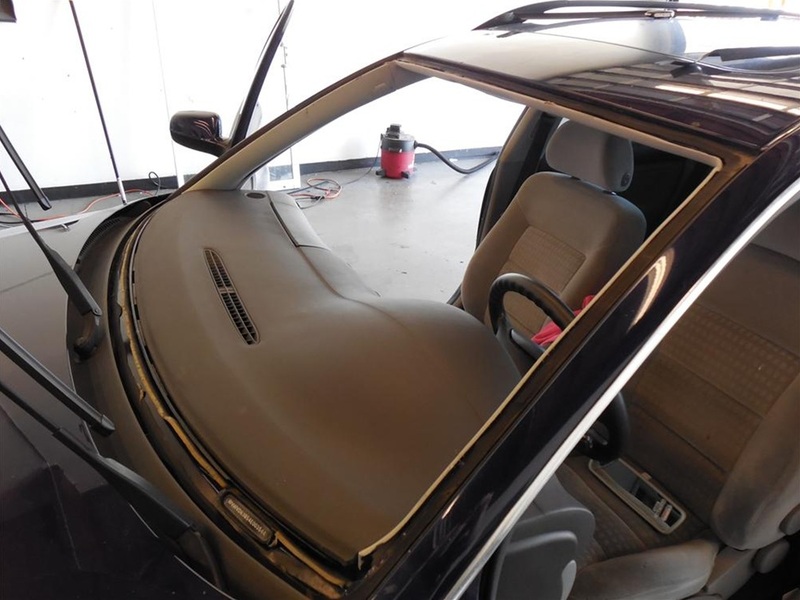 If your windshield repair done by our team continues to become damaged, we’ll put the cost of the repair toward a brand new piece of glass for your windshield. 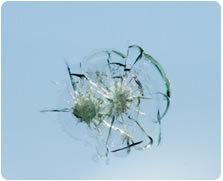 While we aim to repair your windshield, a replacement may be necessary if the damaged area is within your line of sight.